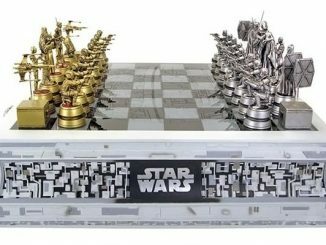 Add a new dimension to your chess game with the Star Trek 50th Anniversary Tridimensional Chess Set. 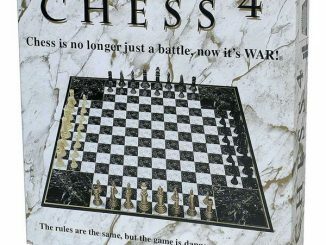 In the 23rd century, when we have cool things like warp drive and teleporters, regular chess will be boring, which is why we always saw Captain Kirk and Mr. Spock playing three-dimensional chess when they weren’t busy doing things like ignoring the Prime Directive. 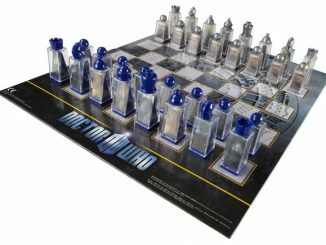 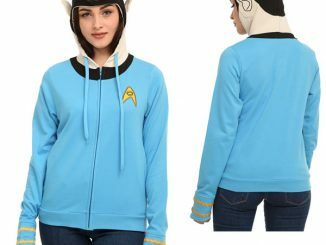 Sadly, here in the 21st century, we don’t have warp drive or transporters, but you can play 3D chess thanks to this wickedly cool replica based on the game played by Kirk and Spock. 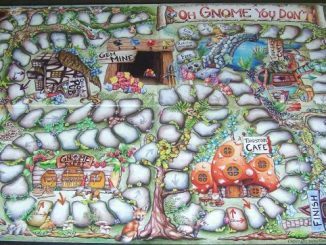 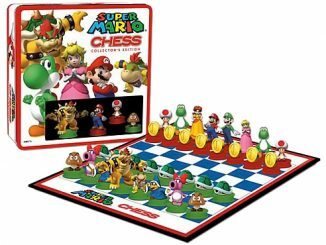 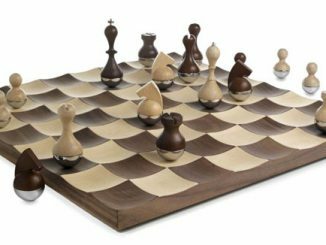 Three 4 1/4-inch square main playing boards and four movable 2 1/10-inch square “attack boards” stand 14-inches tall, with 32 game pieces that are precision cast and coated with either sterling silver or 24 karat gold. 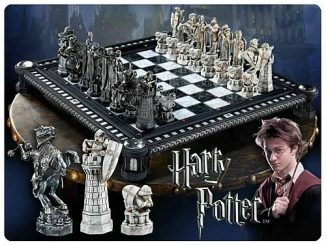 Don’t worry, instructions on how to play, along with a history of the game, are included. 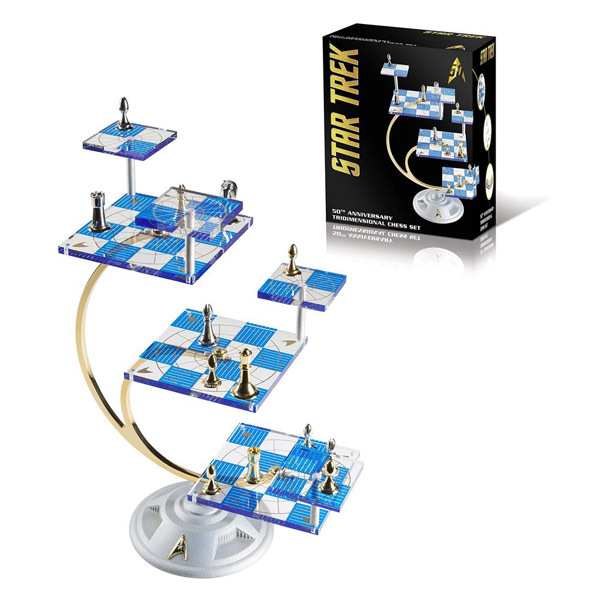 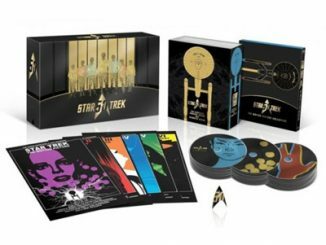 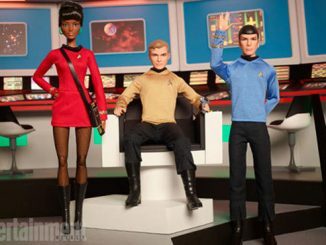 The Star Trek 50th Anniversary Tridimensional Chess Set will be available December 2016 but it can be pre-ordered now for $274.99 at Entertainment Earth. 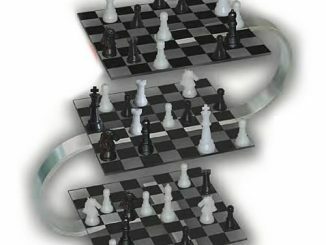 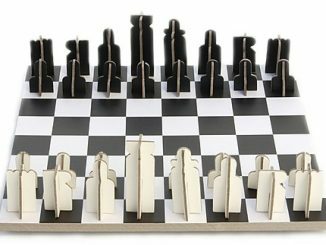 Track prices on this chess set at Rout.com.